Kieran Brown was in impressive form for Great Britain Under-20s in their pre-tournament friendly against Korea in Tallinn. Picture: Dean Woolley. SHEFFIELD STEELERS' Kieran Brown fired in a hat-trick as Great Britain Under-20s hammered Korea 8-1 in a warm-up game ahead of next week's World Championships in Estonia. 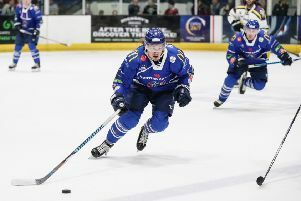 And it was 17-year-old Brown - in the second year of his apprenticeship at Elite League Steelers - who led from the front, scoring twice in the second period before completing a memorable treble in the third. Richard Krogh impressed with a first-period double, while Harry Gulliver, Josh Waller and Jordan Buesa also got on the scoresheet. Defenceman Jordan Griffin - like Brown a Steelers apprentice and who came up through the junior ranks at Bradford Bulldogs - was also in the line-up, as was 2018 NHL Draft pick and former Steelers forward Liam Kirk, who has been allowed to make the long trip from Canada where he is currently playing with the Peterborough Petes in the Canadian Hockey League, in order to join up with the GB squad. 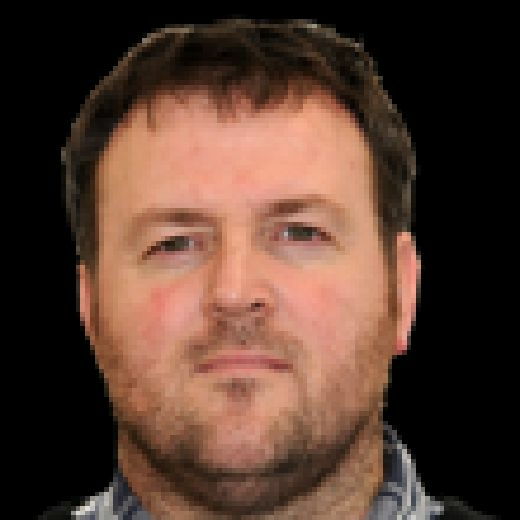 Head coach Koulikov - whose team took the bronze medal in last year's tournament in Dumfries - will get another chance to work through his lines and systems on Thursday when they face a final pre-tournament friendly against Spain, who they will later face in their fifth and final match of the IIHF tournament on Saturday, February 20. “We must not get carried away as it is only one warm-up game, but I was very impressed with the boys," said Koulikov. “To score eight goals against a quality side like Korea show how dangerous we can be. GB Under-20s tournament schedule - Sun, January 13 v Lithuania (6pm UK time); Mon, January 14 v Korea (2.30pm); Weds, January 16 v Estonia (6pm); Thu, January 17 v Romania (2:30pm); Sat, January 19 v Spain (11am). All games except versus Estonia will be shown live on Freesports.